Keith's Towing provides services for any towing needs you may have, with an average response time of 20 minutes. There's no need to waste your day or night by waiting at your car for someone to come. At Keith's Towing we have an average response time of less than 20 minutes. We'll have you safe and sound in no time. 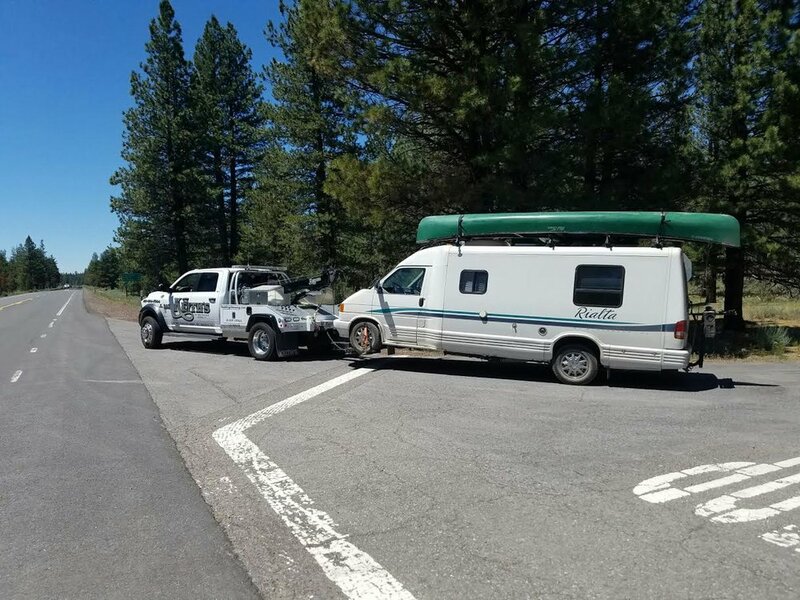 Plus, all of our drivers are AAA Certified and California Highway Patrol approved in towing and recovery.